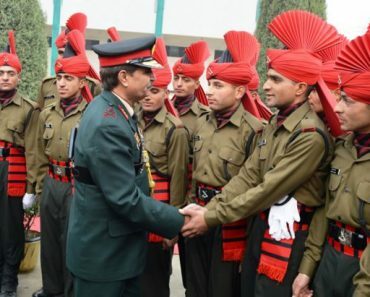 आर्मी मे खिलाड़ियों की भर्ती Sportsmen Army Bharti 2019: Recruitment in the Army for Outstanding Sportsmen, भारतीय सेना मेधावी खिलाडियों को सेना में भर्ती होने का सुनहरा अवसर प्रदान करती है। सेना के खिलाड़ियों ने सदा ही देश का गौरव बढ़ाया है। भारतीय सेना खिलाडियों की सीधी भर्ती करती है और डारेक्ट जूनियर कमीशन अधिकारी या डारेक्ट हवलदार के पद पर उनकी योगयता के अनुसार नियुक्ति प्रदान करती है। उत्कृष्ट खिलाड़ियों की जानकारी के लिए खेलो की सूची नीचे टेबल में दर्शाई गयी है। How Join army as Junior Commission Officer under sports quota, How to join as direct Havildar under Sports quota. Sir stade satipikt ki army me runing alg se hoti h yes ya no. SANA MA BRTI HONA CHTA HU. Comment Text*Sir Jai Hind mr.kaleem me haridwar se hu me karate me black belt hu or international player hu muje army me barti hona he. Sir me international Kho Kho player hu ..or…NCC ‘C’ h mere Pas me army join kerna cahta hu sir plz Koi vensi h Kya.. Plz sir btao. ..
Mai Prashant Dhamane from Ratnagiri. Mai Under 19 Kabaddi Championship 2015 MAHARASHTRA Winner hu. 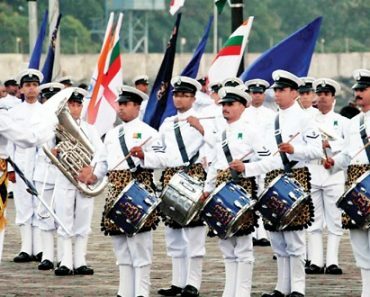 Mai 19 sal ka hu aur mai Armi join karna chahta hu to muze kya karna chahiye. Sir me Powrelifting games se bharti hoti he ki nhi …. Hi Dharmvir, Aap apne bharti karyalaya se sampark kar sakte hain. Sir mai kickboxer hu aur zonal national championship 2017 me bronze medalist hu…mera ek student abhi national kickboxing championship 2017 me bronze medal liya hai….kya hamlog sports cota se army join kar sakte hai…plese answer sir. Hi Kanhaiya, Yes you can attend centre recruitment rally if vacancy available or you may apply online through your dependant recruiting office. Sir me stet footboll chempion rah chuka hu. Hello sir .athletic state ,inter college all india netball ,open national Rajasthan team softball ,Crouse country , in sb me runner raha huwa hu 2 position and ncc ‘c’ certificate 1 raj in bikaner pre. rdc represent b kiya h,sb ka certificate b h or archery b h but iska certificate ni h …….plz contact me sir ..my contact no. 8239253751. 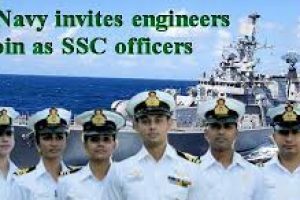 Hi Hemendra, Apply for Sol GD and get enrolled without written exam being NCC C certificate holder. Complete your age then apply for army recruitment rally. 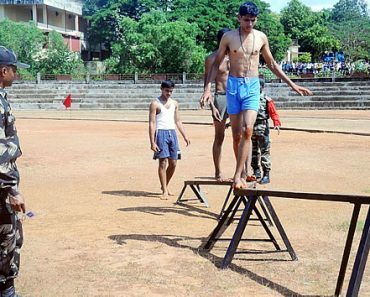 Yes, You may join in direct army recruitment rally under sports quota. Avinash, are you a sportsman? I’m Nimay Haldar my DOB 20.10.1986 and I’m karate national gold madelist can I join army. Sir my name is Vijay Yadav . I am a kickboxing player and got silver in national kickboxing championship 2017. I want join Indian army. Sir what is the the process for it. Hello Vijay, Apply from your Army Recruitment Office or join from central relation bharti. I am a kickboxing player. And got silver medal in national kickboxing championship game 2017. I want join Indian army. My D.O.B is 07/10/1996. Sir what should I have to join early indian army. Please tell me sir. Thank you Sir. Hi Ashwani, You may apply for army recruitment. 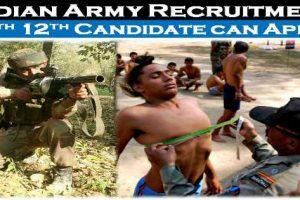 Hello Ganesh, Contact your nearest army recruiting office for detailed information and bharti. 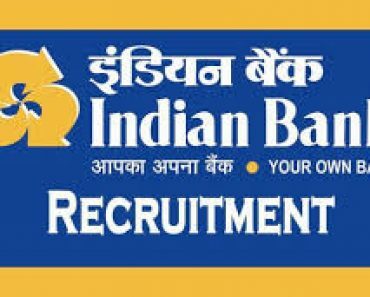 Hello Anuj, Apane najdiki military bharti karyalaya se sampark karo, recruitment rally ane se apply karo ya regimental centre ki sports bharti dekhen. Hello vasudev, Apply for soldier technical when notification for army recruitment rally of your district published. Hello Lokesh, Very nice, go ahead. Thank you for your comments. Jai Hind sir l am national player form sailing . I am blog to rajshthan . Hello Anuj check on “Nausena sports bharti kikali” and apply now. 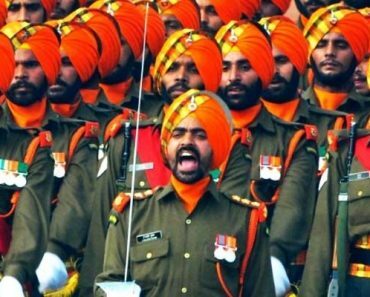 Hello Rahul Yadav, Aap kisi bhi regiment center ki bharti dekh sakte ho, aap apne najdiki bharti karyalaya se bhi sampark kar sakte ho. Hello Hukam Singh, Yes, aap apne najdiki bharti office se sampark kar sakte hain. Hello Yogendra, aap Regimental Center ki bharti watch karte raho, relation bharti ke sath sports bharti hoti hai. Hello Dharmveer, Thank you very much. 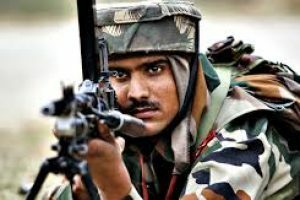 Hell Samshad, Aap ke sena be bharti hone ke kaee raste hain, aap all india ke kisi bhi regiment center ki sports bharti dekh sakte ho ya jab aap ke najdiki bharti karlya me aap ke jile ki bharti ka program aye to bhi apply kar sakte ho. Hello Vineet, Very nice, aap sports army bharti ya all india UHQ Quota bharti par search karen, ya apne najkiki army bharti karyalay se sampark karen. 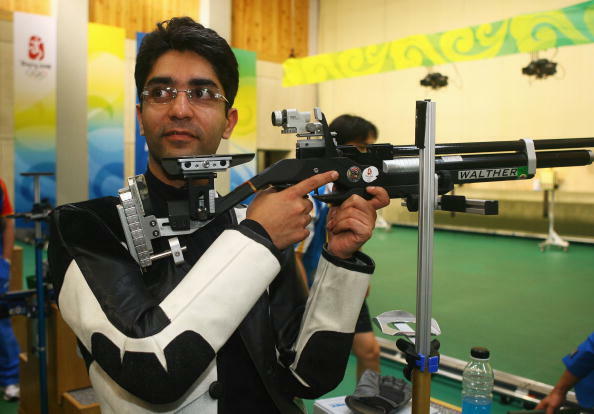 Hello Digpal, Search on “Sports Army Bharti kikali” for complete information. Hello Vishal, visit on “Arty center hyderabad relation and sports bharti” or “1 STC army relation and sports bharti” and apply as per your eligibility. Hello Sagar, visit on “UHQ Quota Sports bharti kikali” for complete information. Hello Harpreet Singh, No, sports bharti open bharti hoti hai. Hello Mohd Faheem, yes you can apply under sports quota recruitment rally. Hello Mishra, yes you are eligible apply for sports army bharti. Hello Ajay, sportsman from any caste may apply but caste certificate is required for all candidates. Jay hind sir mere pas ncc c certificate hai aur mere pas sport ka certificate nahi hai to Kya mai sportsman barti me apply kar sakata hu. 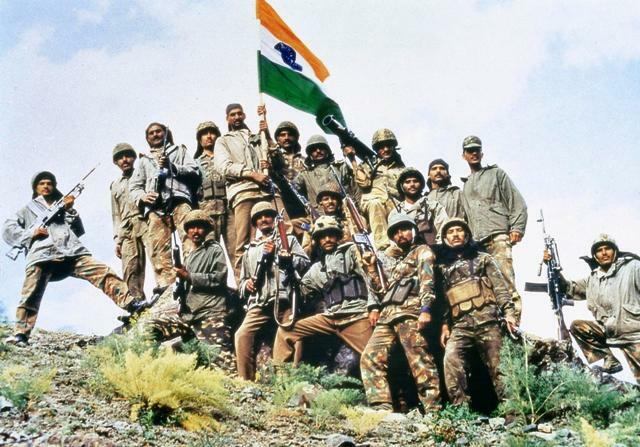 Hello, visit on ” list of document required for army bharti” for complete details. 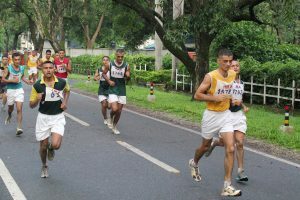 Hello Paras, Nice, attend sports recruitment rally orginised by Regimental Centre or apply from you ARO or visit on “UHQ Quota sports army bharti” for more information.